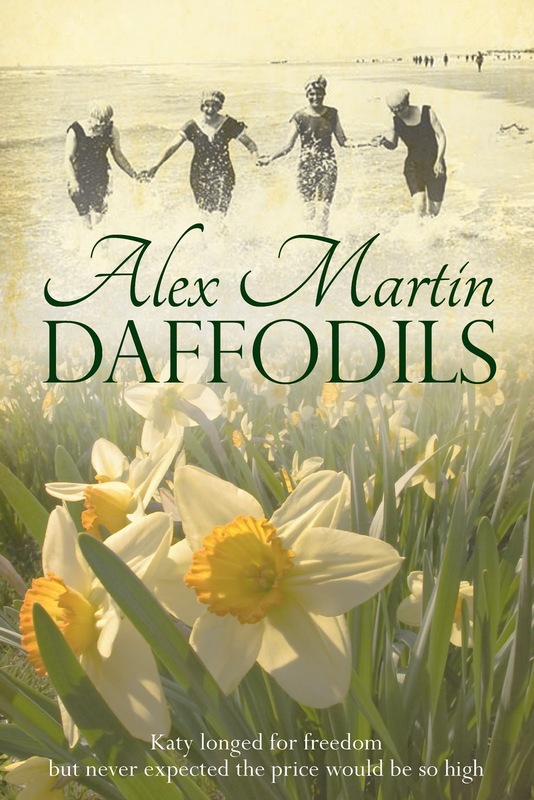 Daffodils is selling steadily I'm happy to report, despite my wobble over the blurb. Daffodils follows the varying fortunes of three people through the turbulent time of the First World War, as Edwardian England’s rigid class structures crumble under its weight. Katy is frustrated as a domestic servant and longs to escape. Jem loves Katy but cannot have her. Lionel, fresh from missionary work in India, is ambitious, arrogant and full of radical ideas. War affects them all in very different ways and each pays a high price for the changes they are forced to make.